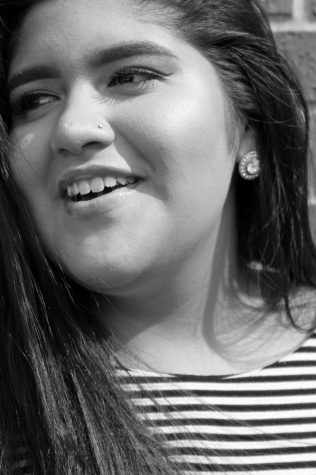 Claudia Quiroz is a Alumni who is going into her 4th year on staff as lead photographer. She enjoys the journalism program very much. She hopes to make a career in cosmetology and is excited to see what the future holds.